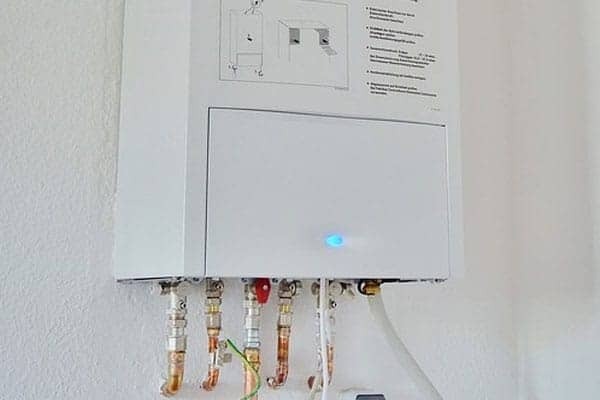 Investing in a new boiler, and considering Help-Link? Read our guide which covers online reviews, prices, and the best alternatives. 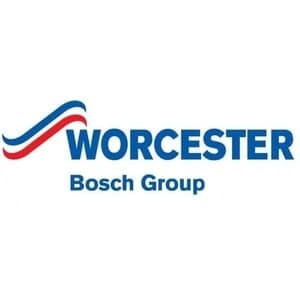 Read our guide to Worcester system boilers to compare prices, find online reviews, and determine which brands produce the best alternatives. 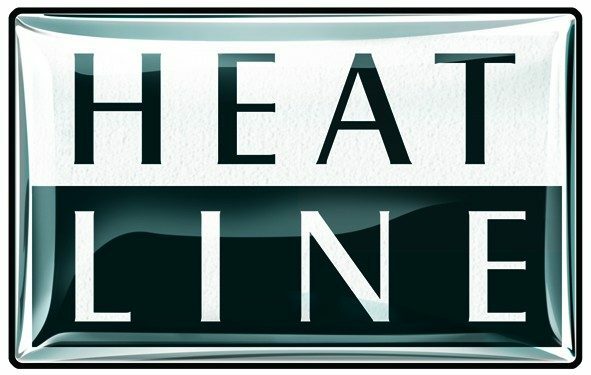 Looking at buying a heatline combi boiler, and not sure if it’s the right brand for you? We cover prices, warranty and the best alternatives. Thinking about buying a Ferroli boiler? Read our 5-minute guide covering prices, reviews and the brands we think are the best alternatives. Thinking about buying an Alpha boiler? Check out our review covering their current range, prices and the best alternatives.